His quality of life declining, Norman Morse wants all to know that he's made a very sane and sensible decision. FALMOUTH – Norman Morse has always been decisive. When he realized that school wasn’t his thing, he dropped out of the College of William & Mary and took a job with a New York City real estate company, launching a career that spanned nearly 50 years. When the Japanese bombed Pearl Harbor, he didn’t want to wait for his draft number to be called, so he joined the Army and led a radar company in Gen. George S. Patton’s assault on Germany. 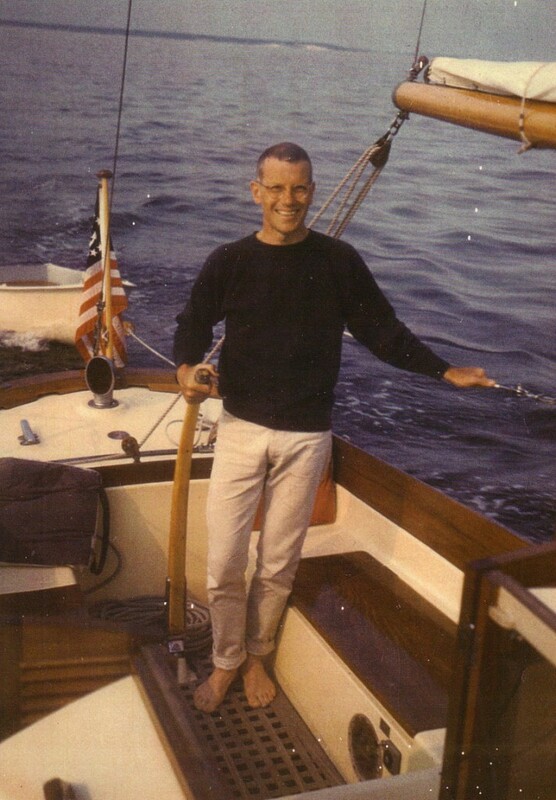 He traveled the world on ocean liners and piloted his own sailboats along the nooks and crannies of the Northeast. He fell in love a few times, married twice and, after retiring in 1987, moved to Portland because he thought it was the best place to spend the rest of his life and much of his wealth on various local causes. Now, at age 91, challenged by mounting health problems and a diminishing quality of life, Norman Morse wants to die. He wants you to know that he has made this decision sanely and sensibly, after years of consideration that started when he was a much younger man and the infirmities of old age were a distant concern. He also wants you to know how difficult it has been to accomplish his goal, largely because physician-assisted suicide — when a doctor administers a lethal dose of a sedative — is illegal in Maine. Faced with few options he deemed legal or reasonable, Morse tried to starve himself to death last month and checked himself into Maine Medical Center in Portland. He gave up after 12 days with no food and little water. He told family members that he was unhappy that it was “taking far too long to die” and he was “making too little progress,” though his weight dropped from 120 to 100 pounds and he could no longer demonstrate his strength by doing several push-ups. Morse has resumed eating and is back home now, in his independent-living cottage at OceanView at Falmouth, a retirement community. Nurses and counselors from Hospice of Southern Maine are checking on him daily as he reconsiders his future, which still includes plans to end his life. Family members and friends are at turns supportive, dismayed and mystified by Morse’s efforts. Advocates for end-of-life choices say his struggles aren’t uncommon, but his desire to publicize his experience is rare, even as the senior population in the United States grows. “Death is still taboo and difficult to talk about because we’ve yet to embrace it as part of life,” said Marilyn Gugliucci, Ph.D., director of geriatrics education and research at the College of Osteopathic Medicine at the University of New England. Morse said he contacted the Portland Press Herald/Maine Sunday Telegram because he wants people to understand why he wants to die and why he believes physician-assisted suicide should be legal. For him, the right to die is part of “life, liberty and the pursuit of happiness” as outlined in the Declaration of Independence and guaranteed by the Constitution. The fact that physician-assisted suicide is legal only in Oregon makes his eyes flare and his bent frame tense with frustration. Maine voters rejected a proposal to allow physician-assisted suicide in 2000 by a margin of 51 percent to 49 percent. Several medical groups opposed the measure, including the Maine Medical Association and Maine Psychiatric Association; representatives said physician-assisted suicide couldn’t be regulated properly and contradicted a doctor’s duty to preserve life. Morse said he believes the medical community opposes physician-assisted suicide because it makes a lot of money keeping seriously ill and elderly people alive. Nationwide, recent polls show that more than 70 percent of Americans believe that terminally ill patients should have the right to self-administer lethal medication to achieve a peaceful death, according to Compassion & Choices, a group that promotes end-of-life choices. When asked if doctors should be allowed to help terminally ill people die, 75 percent of Americans said yes, according to a 2005 Gallup poll. When pollsters included an inflammatory term such as suicide, 58 percent said yes. Morse believes anyone who’s not old cannot fully understand the perils of aging. His decline started two years ago, when prostate problems forced him to start wearing a catheter full time. Now, he struggles to stand up, walk, button his pants, even hold a phone. He describes his disabilities emphatically, in crisp detail, as he does everything. One of the worst blows came in mid-May, when a veterinarian had to put down his beloved dog, Billy, a 12-year-old bichon frise he adopted a few years ago. For Morse, the experience emphasized the irony of his own situation. 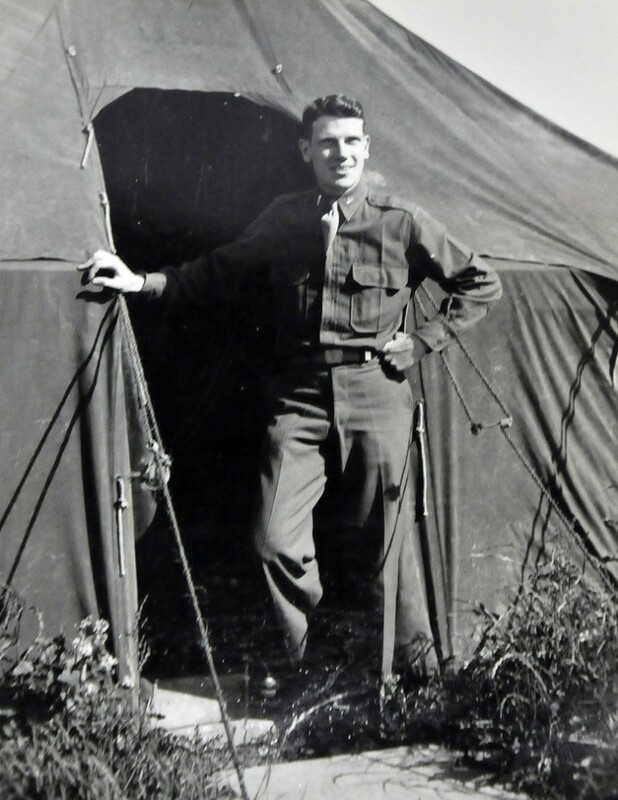 Born in Pittsfield, Mass., in 1919, Morse grew up in a privileged family, the younger of two sons born to Rosamond and Harold Morse, who was a General Electric engineer. 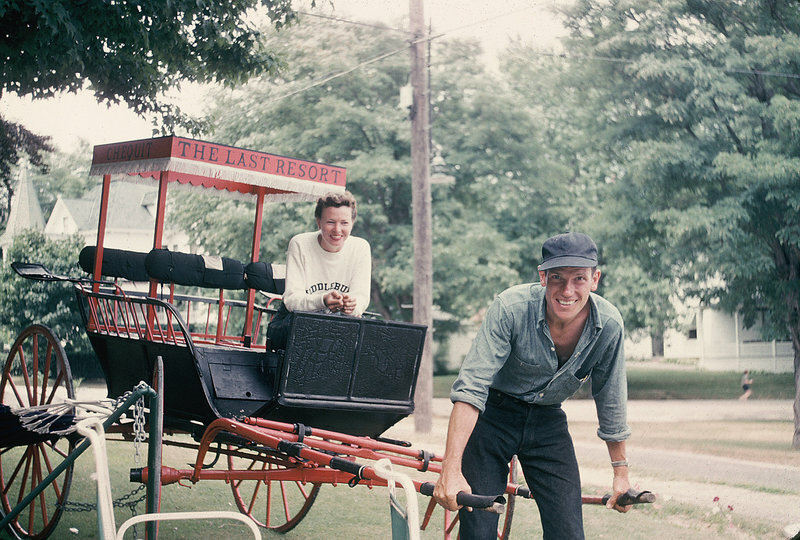 In 1926, the family moved to Southport, Conn., where he would live most of his life. He made it through World War II unscathed, largely because the costly radar equipment that his company carried was well protected. 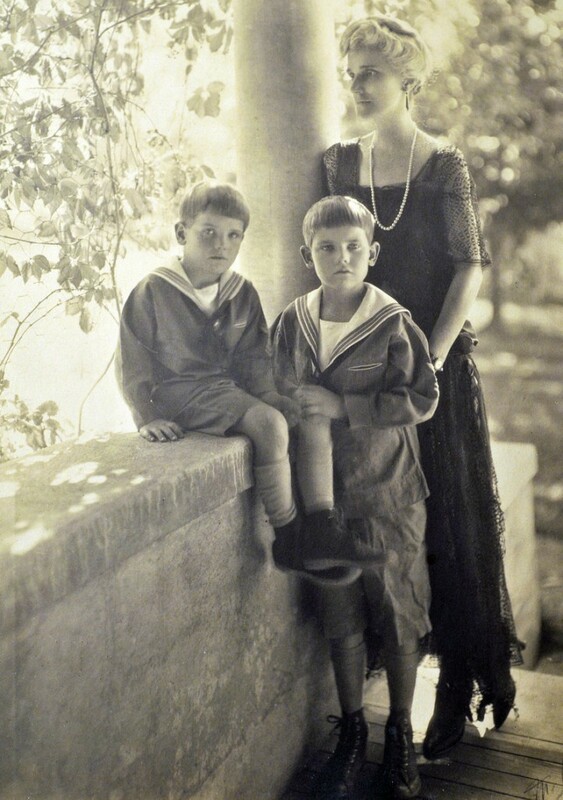 For most of his business career he managed real estate investments in New York City for the English branches of the wealthy Astor and Whitney families. He owned three cruising sailboats in his life and enjoyed being on the water well into his 80s. 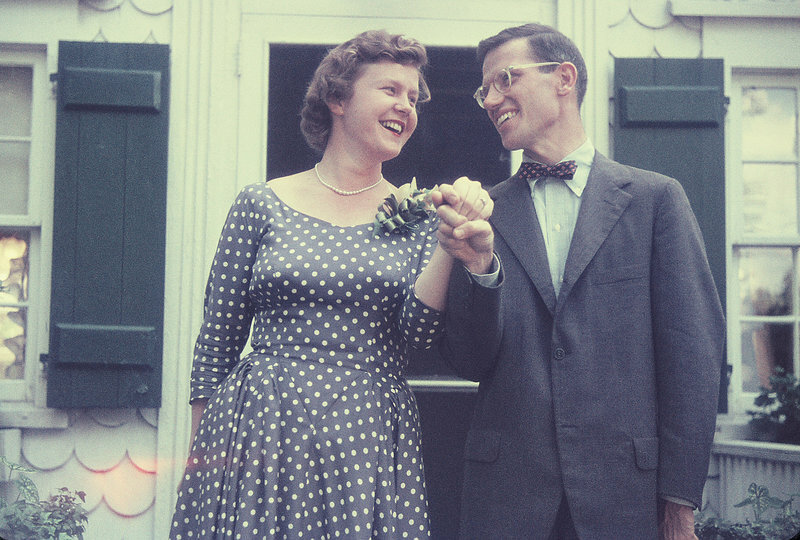 He married Helen Tracy, a Polaroid chemist, in 1954; she died of cancer 11 years later. He married Marta Muller in 1975 and the couple moved to Portland in 1988; they separated when he moved to Falmouth six years ago. While in Maine, Morse has given the bulk of his financial assets and some of his precious collections to various nonprofits, including Greater Portland Landmarks, Portland Museum of Art, Maine Historical Society, St. Lawrence Arts Center and the Osher Map Library at the University of Southern Maine. 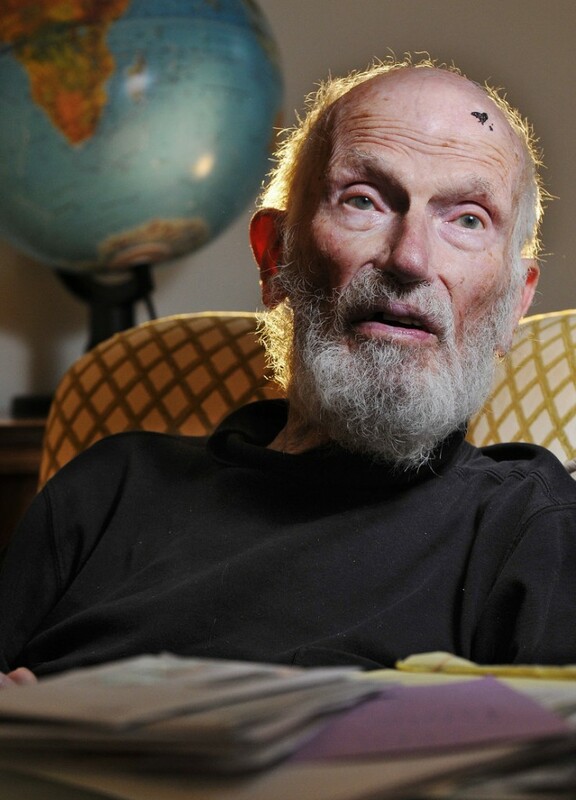 Word of Morse’s desire to die has spread among the groups he has supported, upsetting many who have come to love him and value his knowledge of the arts, architecture, seafaring and history in general. “He’s a wonderful, extraordinary man,” said Hilary Bassett, executive director of Greater Portland Landmarks, where Morse was a board member and remains an advisory trustee. In December, he gave them most of his belongings because he wanted to make sure family heirlooms “got in the right hands.” He passed on stacks of daily dairies that he kept from age 13 until a few years ago. Antique furniture that once filled his home has been replaced with thrift-store finds. His youngest niece, Elizabeth Morse of West Stockbridge, Mass., is his primary family caretaker. She isn’t eager to lose her beloved uncle, but she’s not surprised by his efforts. In May, she drove her uncle to Southport for a luncheon reunion he organized with 20 childhood friends, then she had dinner with him at the New York Yacht Club in Manhattan, where he is the longest-standing member. Morse stopped eating on June 4, after having dinner at one of his favorite local restaurants. He checked himself into Maine Med on June 5, seeking medical help to ease the discomfort he knew would come from doing without food and water. The hospital staff immediately gathered a panel of experts to conduct a psychiatric evaluation. The clarity, practicality and boldness of Morse’s actions are signs of “gerotranscendence,” according to Gugliucci, the UNE gerontologist, who has witnessed the late-life choices of hundreds of seniors, including her parents. The relatively new sociological term describes a later stage in life when people unleash themselves from social conventions, realize exactly what they want to do and are determined to accomplish it. It’s a state of mind that influences small decisions, such as who they choose to spend time with, and big questions, such as whether they want to continue living. People in this stage often resolve any regrets they may have and lose any fear of death. It can be a challenge for family members and others who view death as a forbidden step rather than a natural part of life. Gugliucci has experienced both the “good death” and the “forbidden death” stages in her own family. In 2005, her father chose to stop eating when, at age 83, bowel incontinence had made his life miserable. She and her mother supported his decision. He was dead in four weeks. Ultimately, Gugliucci said, each person’s autonomy must be respected, regardless of their ability to take care of themselves. For now, Morse’s self-determination is firmly intact. 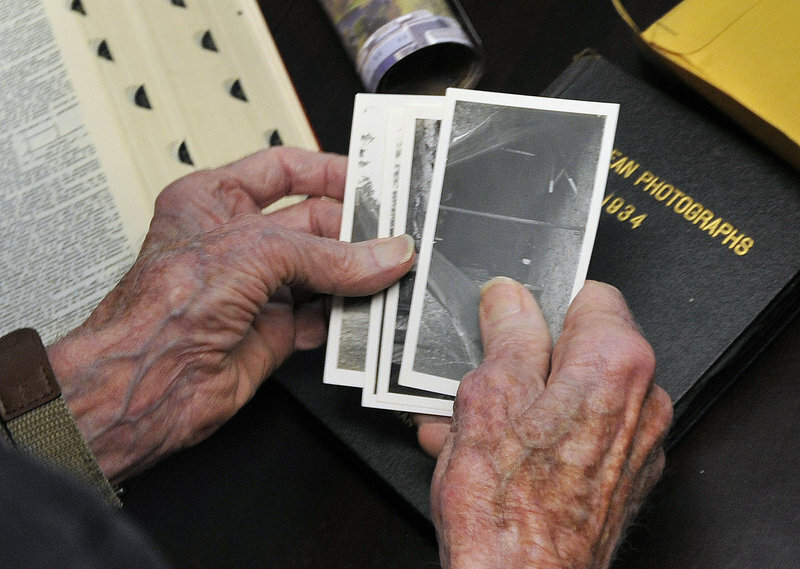 He plans to attend a family reunion in September and wants to make sure recent book collections he donated to Greater Portland Landmarks and Osher Map Library are archived properly. After that, he said, he plans to resume his efforts to die. In the meantime, friends continue to bring him to medical appointments, help him run errands and take him out to dinner. Hospice workers are visiting daily, which Morse said has done a lot to raise his spirits. Wing wouldn’t discuss Morse’s case, but she said the 1,000 people in York and Cumberland counties served by her agency each year typically receive medications for symptoms ranging from pain to anxiety to skin rashes, along with a variety of other medical, emotional and spiritual care. Morse said he still sees starving himself as the most practical way to end his life, especially in a culture that, as a whole, frowns on suicide. He thinks many people oppose euthanasia because they’re afraid of death.